Discussion in 'Announcements' started by Maggie, Nov 18, 2017. Happy Thanksgiving! 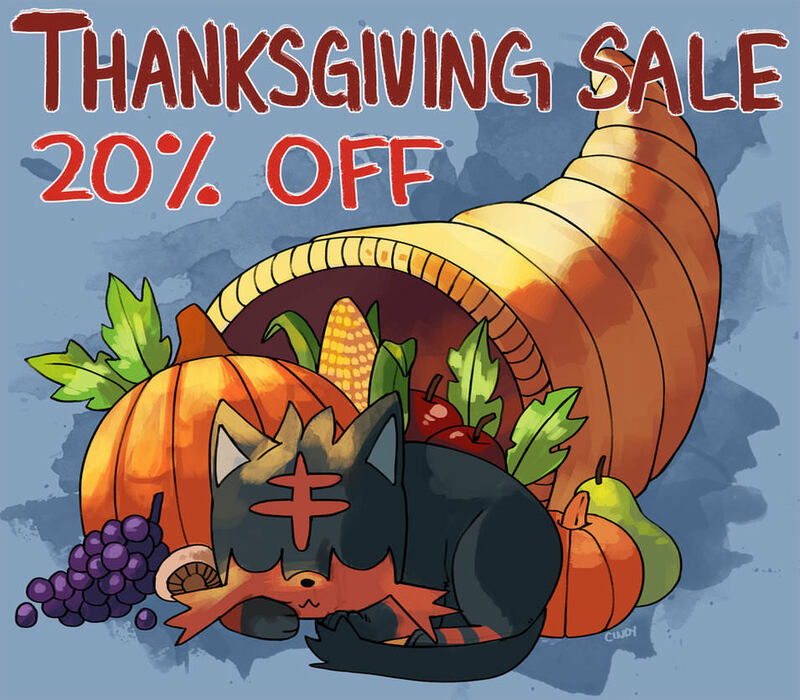 Tonight, November 17th at 12AM EST until November 28th, we will be having a 20% Thanksgiving Sale in our Shop! 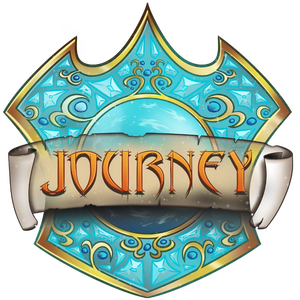 Everything in the shop (except for event items) will be 20% off! 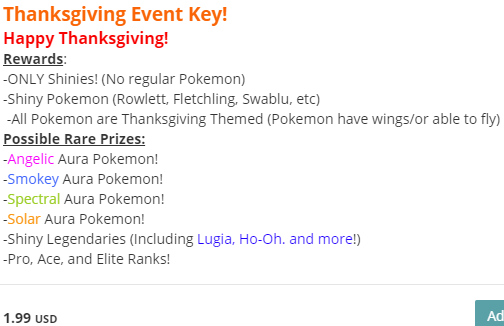 Our Thanksgiving event keys: Turkeys will also be returning to our shop! All pokemon in the crate are turkey/bird related, or are what you would feel on thanksgiving! There are only shiny pokemon in the crate! You also have a chance of pulling legendaries, Auras, Pro-Elite Rank! Good luck! There will also be something special coming up the day after thanksgiving, so keep an eye out! Gobble gobble!